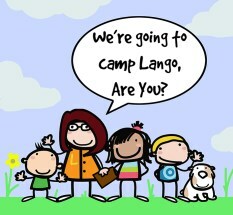 At Lango your child will learn a new language, make developmental strides, explore other cultures and make friends. 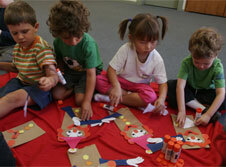 Our highly engaging language classes use music, games, art, and stories to teach kids new languages. We offer Spanish, French, and Mandarin classes at convenient locations throughout Glendale, La Cañada, La Crescenta, San Marino, Pasadena and South Pasadena! If you are interested in learning more, please contact us today to learn more or Request more info here. Why Learn Languages at a Young Age? Children's language programs are rapidly gaining in popularity as parents realize that teaching a second language to their kids helps enhance their cognitive development, resulting in better grades and higher test scores later in life. Parents are also drawn to increasing their children's cultural awareness to help them succeed in our multi-cultural society. At Lango, we agree that kids in the US are in severe need of quality language programs. But more important than the developmental edges that kids acquire when learning another language, is the simple value of exposure to other ways of communicating, understanding and ultimately living. 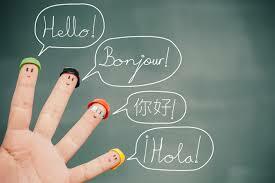 Of course, learning a language is a lifelong endeavor. Learners who start early are most likely to gain benefits ranging from cross-functional cognitive development to accent-free pronunciation. And learners who start early and then stick with language acquisition throughout their lives through classes, interaction with native speakers at home and travel to other countries are sure to achieve fluency and to reap its many rewards. At Lango, you can expect your child to grow developmentally and cognitively, including improved problem solving and critical thinking skills and enhanced creativity. Studying a foreign language over and extended period of time has been shown to accelerate cognitive development, resulting in higher grades later in life in math and English, and even in higher SAT scores. Our teachers bring their passion for other lands and peoples to their classes. Lango students learn about the richness of other cultures, typically increasing their interest in speaking their new language. Depending on which language classes they take, our students may learn about folk music from Argentina, Spanish games, food from France or Chinese dance. Our engaging, interactive classes are ideal places for kids to make new friends. Students who learn a new language also learn the importance of being inquisitive, open and understanding of others, and Lango classmates often become great friends. We are now enrolling for Summer Camp 2019. Get 10% off when you register by February 28. Spanish classes on Tuesdays at 3:30pm starting on January 8 for children ages 4 - 8, at the Youth House in Grafield Park in South Pasadena. Online registration through City of South Pasadena Recreation Division, www.southpasadena.gov, for details call 626-403-7380. Let us preparare your child for this incredible opportunity. Children will feel more comfortable if they have some prior knowledge in the target language. Begin to show a value for the second language giving your child a heads up with our Summer and Winter Camps! It's easy, we just need a minimum of 6 kids to open up a new after school class! 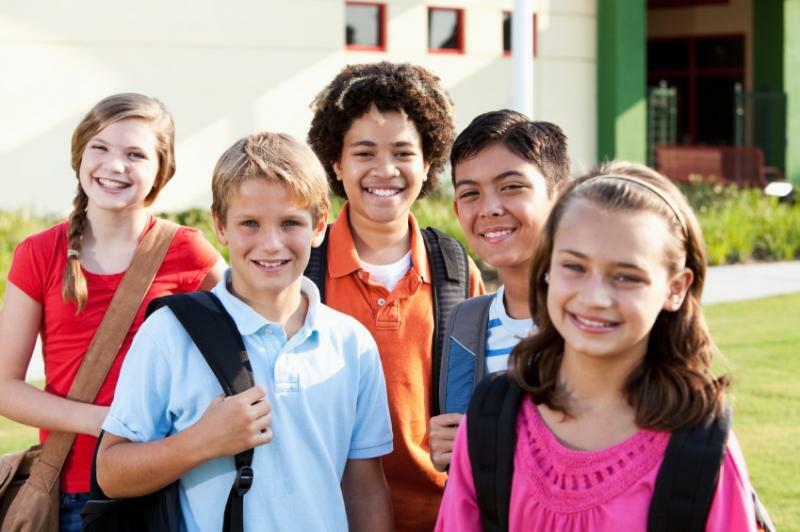 We also offer Homework Clubs, Spanish Clubs, and Reading Comprehension classes for Dual Immersion Language programs in Spanish, English, French, German, Italian and other languages. 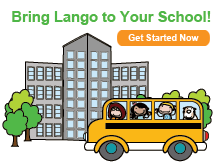 Ask us how we can bring Lango to your school, language club or to your house.